The latest ICAEW/Grant Thornton UK Business Confidence Monitor (BCM) shows a drop in business confidence to its lowest point in four years as businesses react to the current economic and political uncertainty. Domestic sales growth continues to soften, while exports start to improve. As a result, turnover growth stabilises but a slower pace than a year ago. Profit growth declines further as businesses are only able to achieve modest growth in the prices they charge. Capital investment and R&D growth remains weak due to uncertainty in the wider economy. Employment growth is lower than a year ago, and it is expected to soften further, while salary growth stays broadly in line with the last year. Confidence in the Service sector and Construction has fallen sharply this quarter into line with the Production sector. 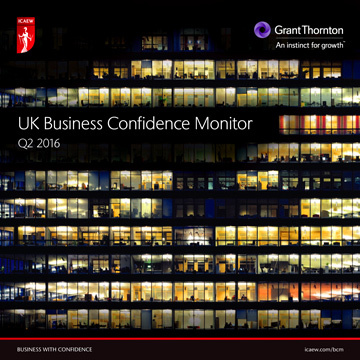 You can read the full UK Q2 2016 ICAEW/Grant Thornton UK Business Confidence Monitor (BCM) report here. 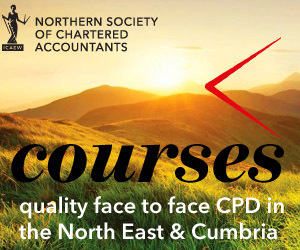 Find out more about the latest UK BCM findings and an update on the current economic climate based on the Bank of England’s latest forecasts at our event on 22 June 2016 in Newcastle.